Design-Build is an age old idea, whereas one entity takes on the scope of the design and construction. I talk to many people who feel they will only interact with only one person throughout this entire process. And, in some cases this seems like an acceptable relationship and there are never “too many cooks in the kitchen spoiling the broth” so to speak. This design-built concept does have a history dating back several centuries in which a “Master Builder” was involved in every single aspect of the project. Although today, this type of mastery no longer exists. We all have our certain level of expertise and an outstanding manager understands how best to motivate and delegate a team to compete a project. On the other side of the coin, is the more standard landscape designer or architect who would then oversee the landscape contractor. If detailed plans are developed with all the necessary specifications, then the architect has minimal involvement when using a trusted contractor. A majority of clients have minimal experience or knowledge of design and proper plant material. In this instance, hiring a designer makes perfect sense. After all you don’t expect the architect of your home to do the actual building of the structure. If you have your kitchen or bath remodeled, you’ll first meet with a design team, and then you’ll work with a construction coordinator to create the finished product. 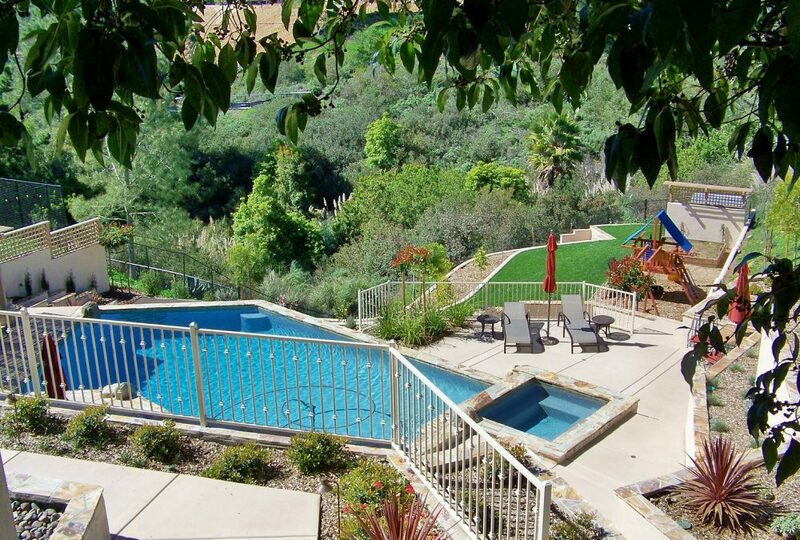 But some homeowners believe that they will save money using a San Diego landscape design-build company. Unbeknownst to them, their design build contractor has to put in his time to develop a well-conceived plan. This does incur some labor of which still has to be reimbursed with the cost of the project. Or, those that do offer “free design,” may create an extremely basic plan which might diminish the client’s goals in the long run. And, keep in mind the education of a landscape contractor versus a landscape architect or designer is so very different. As a consumer it is best to verify all contractors’ licenses with the CLCA and or the state licensing board. Contractors are not tested for their design aptitude. So, in many San Diego Landscape design-build firms, there may be a designer involved in the project, and rarely do design-build firms have an in house designer, most subcontract the design services from independent designers. Another benefit of the role of soliciting bids from a variety of landscape contractors is to better understand the costs of the project. With design-build, a client does not typically have the opportunity to see a high or low bid. We all shop for airfare and hotels on multiple websites, why wouldn’t a homeowner want to see if they are paying extra when they don’t have to. And there is also the potential pitfall of a conflict of interest on the part of the contractor. If the design builder offers a weak design with many unknowns, the end result may suffer. When a contractor minimizes the design principles and uses a lesser product then this conflict may become overly apparent. These may be projects that may not live up to their expectations months and years later only adding cost to correct mistakes that should never have happened in the first place. In conclusion…. The old adage of “you get what you pay for” never rings more true. And how about “when you buy quality, you will never be disappointed”. 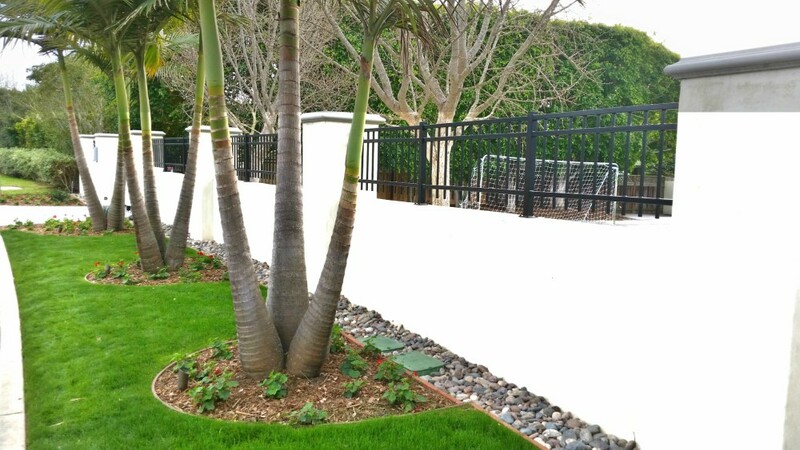 So, do your research when considering San Diego landscape design–build firms for your next project. Take the time to really look at the quality of the design and understand how this firm works. It is unrealistic to expect one individual to be your point person through the entire construction process?. Or, perhaps this is a contractor who is self-employed. The bottom line is this, you want to do this project right, the first time and not regret selecting a company who may or may not perform the way you’d expect. Look for someone who has the experience, the knowledge and the creativity to develop your outstanding new landscape. Someone who has a team ready to install the work, who follows up at intervals while under construction, someone who will hold your hand if needed to ensure the ongoing success of your project. Contact Letz Design Landscape today and experience the difference for yourself.